Garage doors are often the largest moving part in your home and need regular checks and maintenance to make sure that there are no accidents. Read the manual and learn about the safety features of your garage door. Do not let children play with garage door openers. The openers should be kept away from kids to ensure their safety. Always let the door open fully before heading out. Do not try to race through the door by trying to duck underneath it. Always keep the door in view until it is fully open or fully closed. Keep your hands away from garage doors when they are opening or closing to avoid any accidents. Never keep a garage door partially open. It may travel downward when activated again and come in contact with objects in its path. Inspect your garage door every month. Look for any irregularities or signs of wear in springs, rollers, cables and pulleys. Do not attempt to repair the door yourself. Always call a trained professional for garage door repairs and maintenance. Make sure that your garage door is maintained regularly to continue its safe operation. Annual maintenance by a trained professional is highly recommended. If the door is struggling to open or close, you may have an unsafe condition. You should immediately call a professional to get your garage door fixed and operational. Follow these simple tips to ensure peace of mind. At D&K Doors, we want to ensure the safety of you and your loved ones. 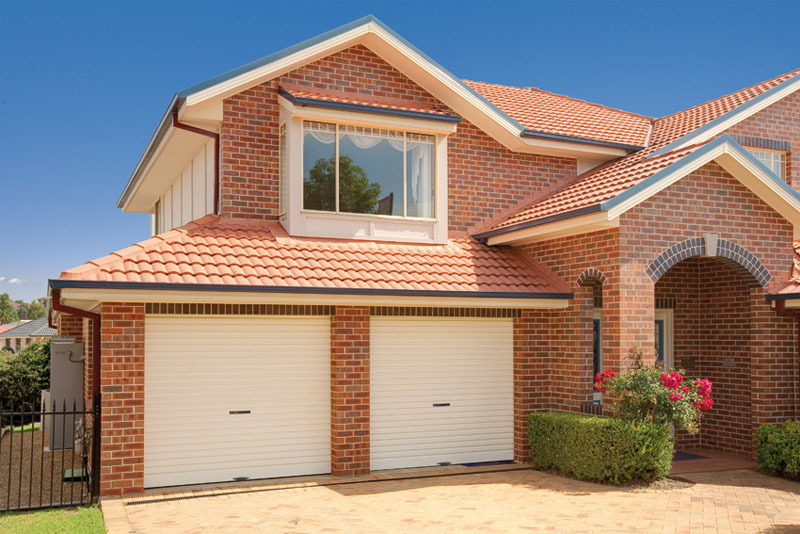 With nearly 40 years of experience, we know garage doors inside and out. We are a B&D accredited dealer and are BSA licensed, so you can put your complete trust in our garage doors and repair and maintenance professionals.